Please see below to find your child’s theme and the date their class photo will be taken. 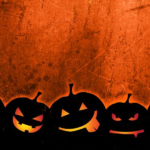 Pupils should bring their costumes into school to change into just before their allocated time. Junior School pupils will be assisted by S6 pupils. 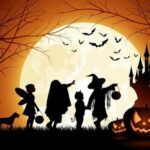 ‘Preparing your child with costumes (and props, if necessary!) will support us greatly in producing a vibrant and eye-catching charity calendar. Junior School class teachers will provide guidance on costumes/props in children’s homework diaries.